Fun time in the wine arena at this time of the year with new vintages of the whites and rosés making their appearances. 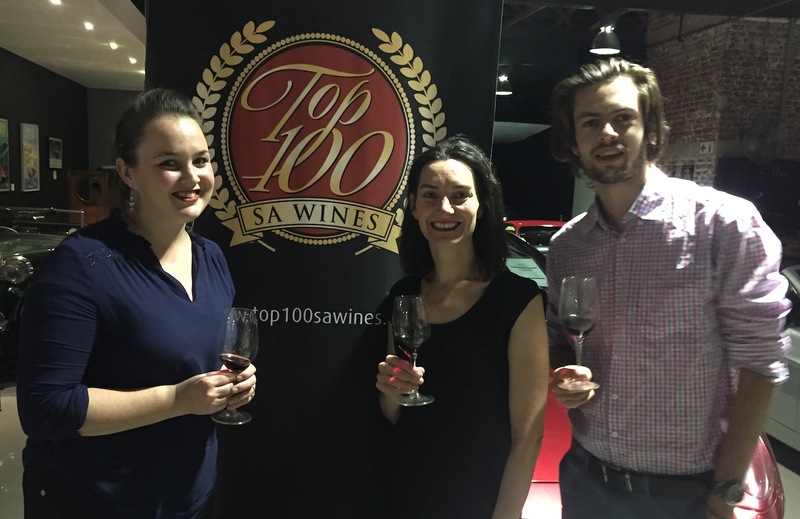 The Asara Vineyard Collection Pinotage Rosé 2017 was launched recently by the Asara Winemaking team under Danielle le Roux. Emanating from a single block of Pinotage, planted in Vilafonté soils on an east facing site on the rolling Polkadraai Hills. Good exposure to the morning sunlight. The yield of an even handed 9 ton per hectare ensures great flavour in the final wine. 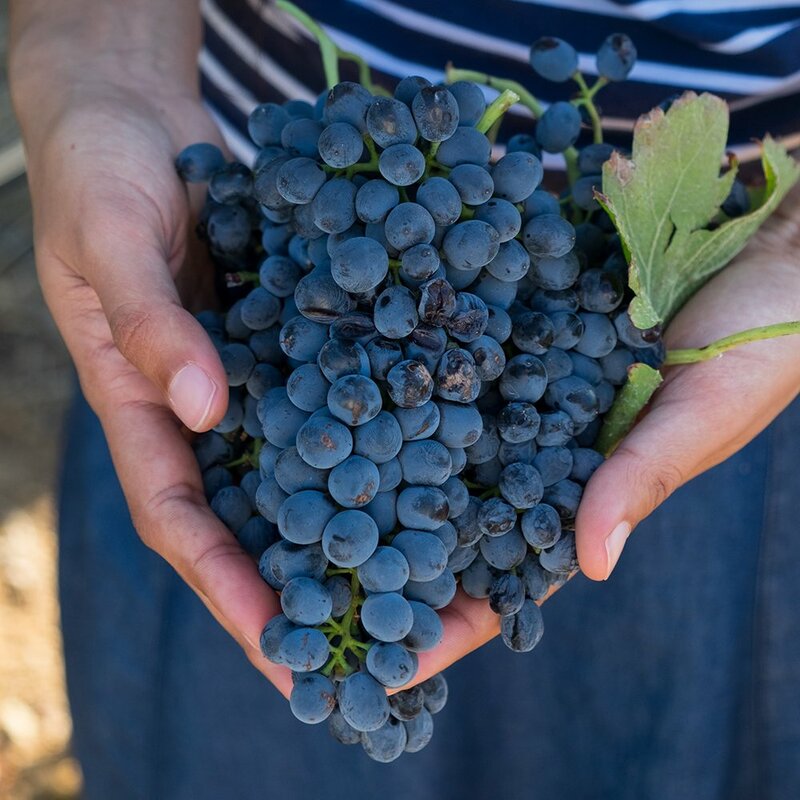 The grapes are harvested in the early morning hours in two separate pickings in the ideal ripeness window, one in the earlier stages of ripeness and the other more fully ripe. While still cool from the morning air, the grapes are taken straight to the press for a gentle pressing to prevent too much of the natural skin colour getting into the juice. From then on, the wine is treated like a white wine. Once the fermentation processes are over, the wine is bottled to retain fruit freshness. Bottled in a Burgundy shaped bottle under screw cap. In the glass, it is a gem bright cherry blossom pink. Roadside brambles, watermelon, pink grapefruit. Juice making from entry. a rush of strawberries and sun warmed raspberries. Crispy fresh and a lovely ending. Perfect mid-morning refresher. 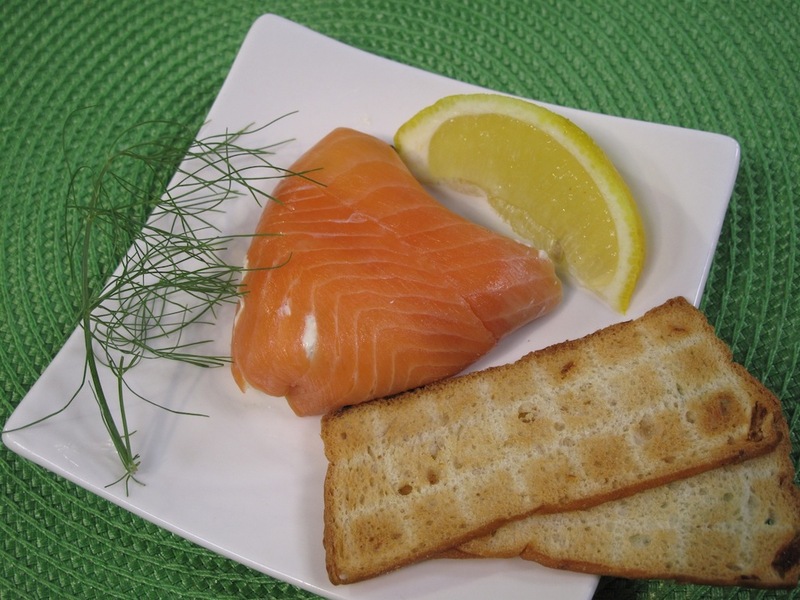 Just wonderful with crisp salady dishes, and smoked fish or chicken breasts. My smoked salmon hearts are a great match. Here is my recipe, which I cooked on the Expresso TV Breakfast show. Line 4 heart shaped moulds or Muffin tins with cling wrap. Separate the strips of the salmon. Line with strips of salmon leaving sufficient fish over the edges to be able to cover the bottom of the mould when you fold it over. Add the finely grated lemon rind and the juice of the lemon to the onion dip with the parsley and dill and mix well. Season with sea salt and freshly milled black pepper. Fill into the moulds and then cover over with the extra fish. Wrap in the cling wrap and chill well. To serve, unmould onto a plate, garnish with a sprig of herbs and Melba Toast.